Look for our Sign Along Ocean Beach Hwy in West Longview! 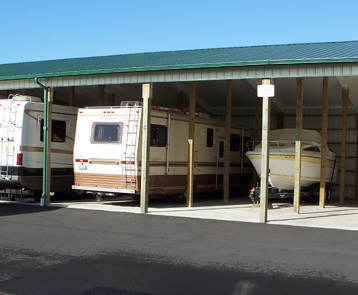 Check out our carport spaces! Ocean Beach Self Storage is a large, locally owned and operated facility on Ocean Beach Hwy in the Baker’s Corner area of West Longview. 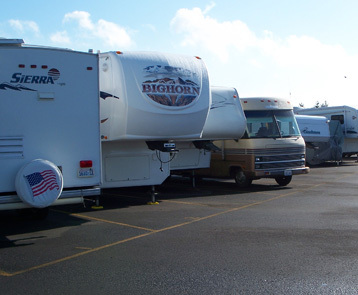 We have sizes and types of units to meet almost anyone’s needs. The security of our site is excellent with fencing, cameras and a friendly manager. The quality and service at our facility is like no other in the area. 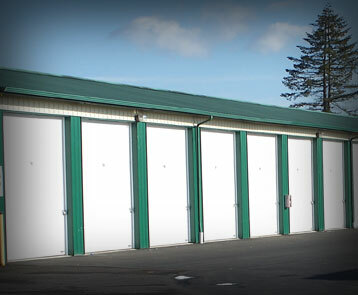 With wide access areas, 100% asphalt, 24 hour access and our manager, Mitzi is ready to help you with any of your storage needs. Not all storage facilities are the same. A high percentage of our customers are long-term or return. We make sure our prices are competitive. Stop in today to meet Mitzi in the office and see what we have to offer. We think you’ll want to store with us.